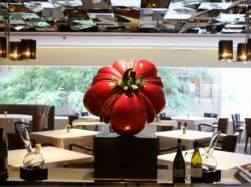 San Babila is an important part of Boggi Milano’s story, and the name identifies both the new SanBabila collection of large and small leather accessories, and the limited-edition sunglasses designed by Marco Melis. 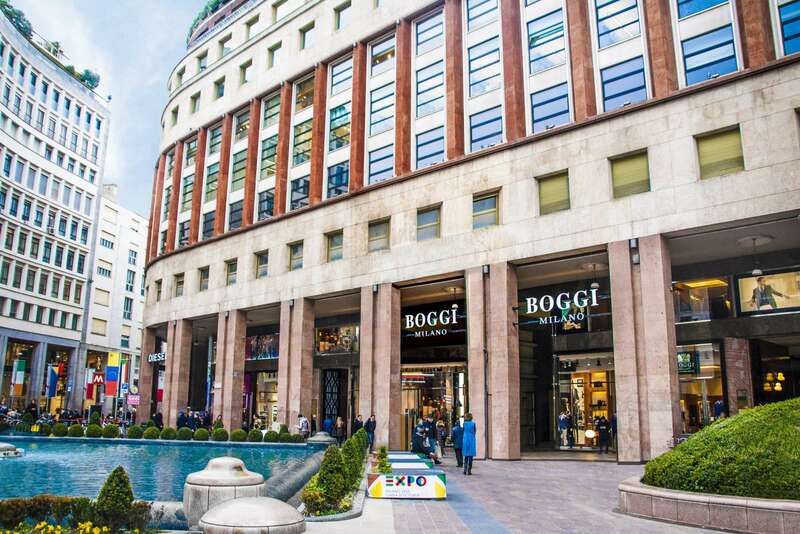 It is also the name of a piazza in Milan, location of Boggi Milano’s flagship store. Piazza San Babila in Milan takes its name from the church dedicated to San Babila, Saint Babylus, bishop of Antioch from 238 A.D. He was persecuted by local rulers and died in prison in 253 A.D. 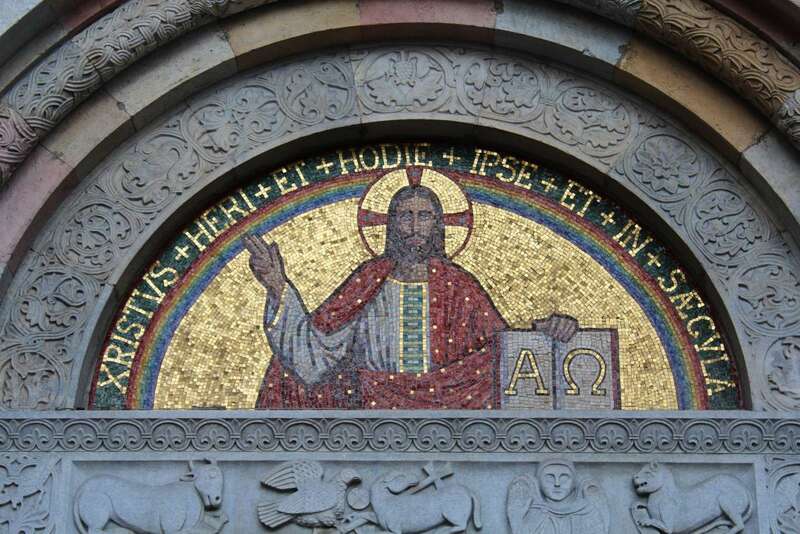 The church was built in the 11th century, on a site previously used for earlier ecclesiastical buildings and, even further back, for a pagan temple dedicated to the god of the sun. By the 19th century the church was in disastrous conditions, and risked demolition. But it was saved, and restored by architect Paolo Cesa Bianchi between 1881 and 1890. He added a neo-Romanesque façade. The church has a bell-tower that was rebuilt in 1821 to replace the original tower that collapsed in 1575. Outside, little remains of the original building, but inside, the capitals date back to the 11th century. The church of San Babila played a part in the history of Milan. 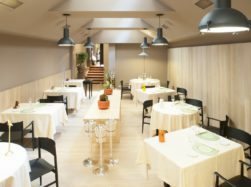 The revolutionary uprising “Cinque Giornate di Milano” that took place in 1848 began here, with support of the church’s priest. The barricade of San Babila was one of the most active in the revolt, and the three-coloured flag that would later become the flag of the newly-independent nation of Italy was first hoisted nearby, on the city gate Porta Orientale. 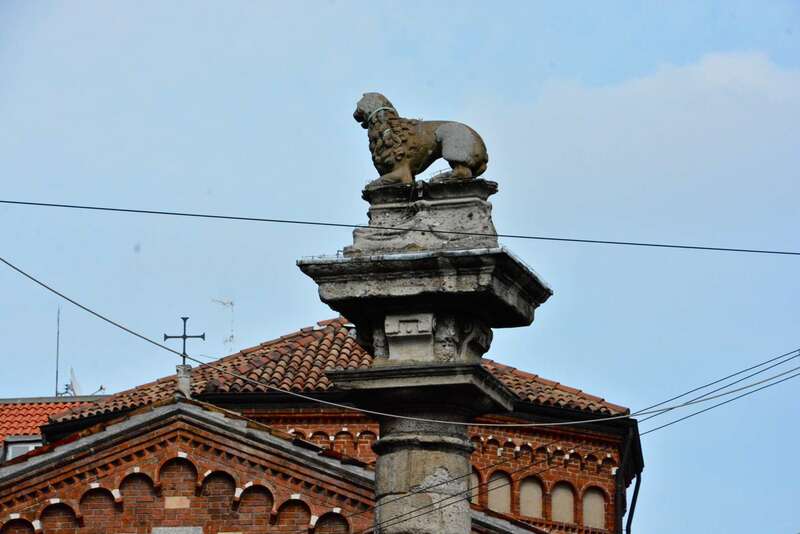 There is a column in front of the church, with a stone lion – the heraldic motif that makes up part of the Boggi Milano emblem – on top. This lion is without doubt a very old object, and it has suffered the passage of time, eroded by the weather and damaged by the 1943 air-raids. According to legend, the people of Milan captured it from the Venetians during one of the skirmishes between the two city-states, in about 1000 A.D. The Venetian army managed to reach the walls of Milan and started planning an attack to take place at night. Just before launching their assault, they heard a drum roll and imagined that they had been discovered. So they sent out a small advance party to find out was going on behind the walls – which at that time were just outside the church of San Babila. In actual fact, the noise had been made by a baker who was sifting his flour, and he noticed the movements of the Venetian squad. The baker called the city guards who put the entire Venetian army to flight. In their hurried departure they left behind a lion in stone, symbol of St. Mark, patron saint of Venice. This is probably an apocryphal story. It is more likely that the sculpture came from the original church of San Babila, or from the Porta Orientale city gate, which opened onto the road leading to Venice. It was placed on a pedestal in 1502, and then on a column in 1626, commissioned by Count Carlo Serbelloni, in charge of the streets of Milan, from sculptor Giuseppe Robecco. The square itself didn’t exist right up until the 1930s. The buildings that now surround the piazza date from the 1920s, reaching completion in 1957. Piazza San Babila became a focal point for Milanese society from the late 1960s on, first for political youth movements, and later for more fashion-conscious groups such as the Fioruccini (from the name of the store in Corso Vittorio Emanuele, near Piazza San Babila), and the Paninari (who took their name from the bar Il Panino in nearby piazzetta Liberty) whose style was based on padded jackets, chunky shoes and branded sunglasses. 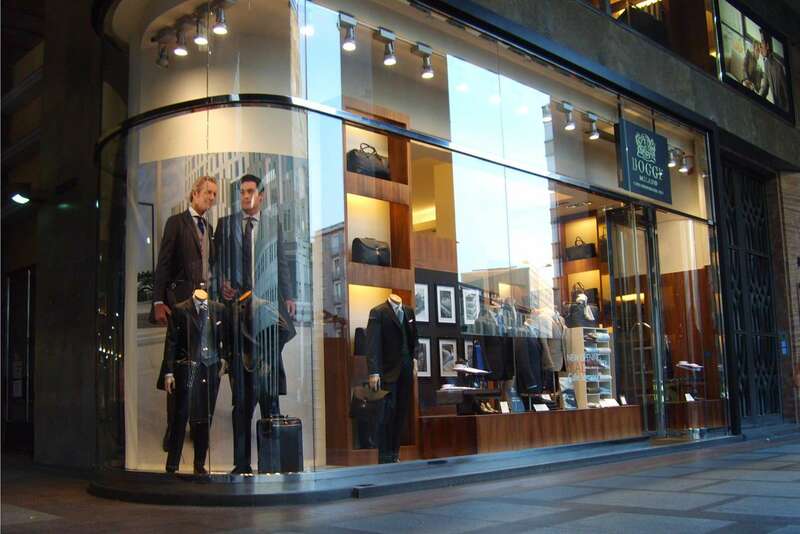 Piazza San Babila is a truly fitting location for Boggi Milano’s flagship store.